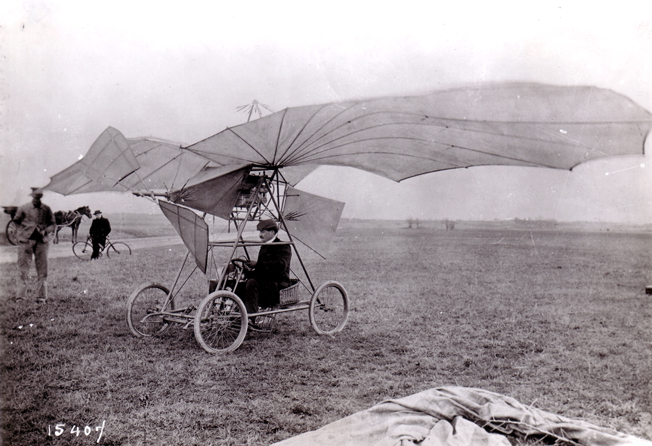 Read the incredible true stories behind some of the wackiest flying machines in history. Flying Cars features the profiles of 14 rival inventors who raced to create the world’s first flying car. Houghton Mifflin Harcourt, $21.99 hardcover. All ages. This entry was posted in News & Reviews and tagged Slider on October 30, 2015 by Clay Swartz. Wow, that’s crazy. I’m interested in aviation and the fact that such odd vehicles can fly! I like to try and make little cardboard gliders I make fly, and this provided some inspiration. I’m eager to try out some of those designs.